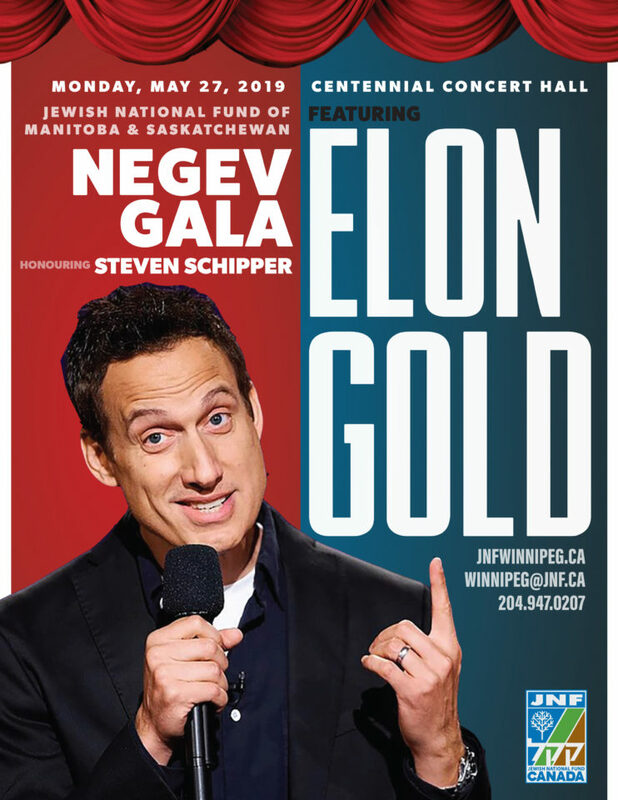 The Jewish National Fund of Canada – Manitoba/Saskatchewan Regional Branch is thrilled to announce our 2019 Negev Gala Honouree: Mr. Steven Schipper, Artistic Director of the Royal Manitoba Theatre Centre. 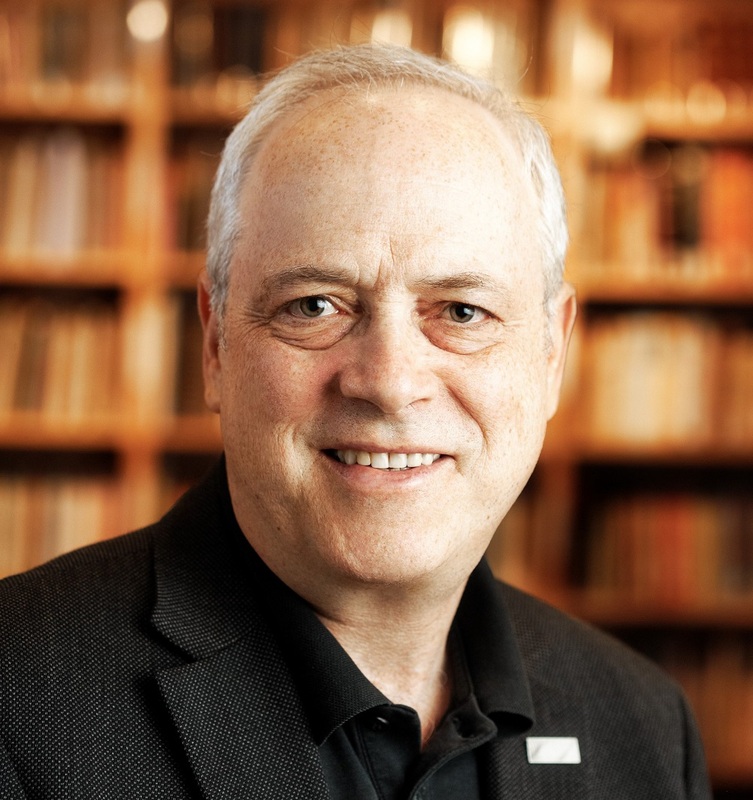 Artistic Director of the Royal Manitoba Theatre Centre since 1989, Steven is an acclaimed director and artistic leader. Under his leadership and direction the Royal MTC has enhanced its reputation as one of Canada’s foremost regional theatres. In 2010, Queen Elizabeth II honoured Manitoba Theatre Centre with a Royal designation; Royal MTC is the only theatre company in North America to have been so recognized. 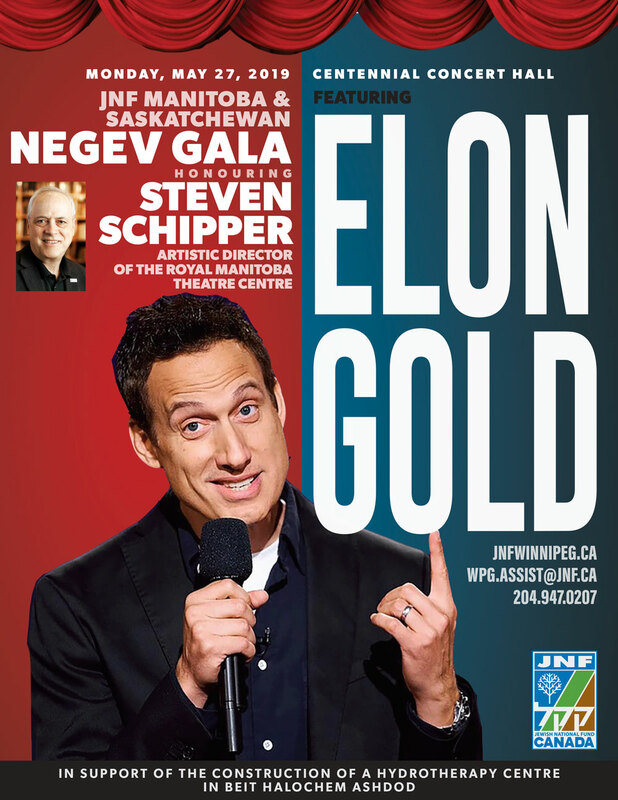 Steven was awarded an Honorary Doctorate of Letters from the University of Winnipeg in 2007 and from the University of Manitoba in 2015, and was appointed to the Order of Canada and received the Queen’s Diamond Jubilee Medal in 2012 for his contributions to Canadian Theatre. 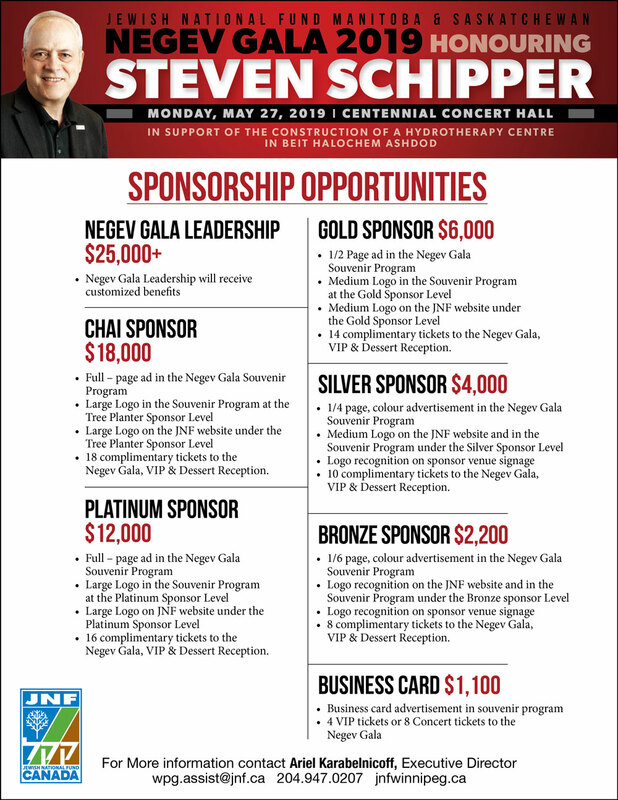 The Negev Gala will be held on Monday, May 27, 2019 at the Centennial Concert Hall. The Project that Steven Schipper has chosen to support is Beit Halochem. 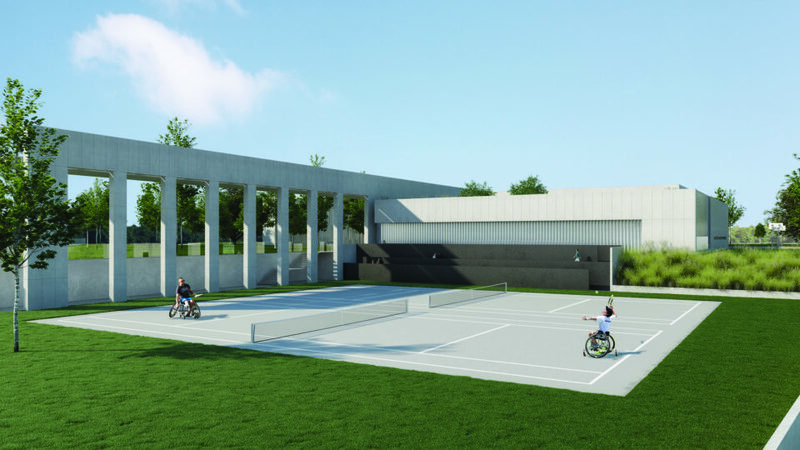 Beit Halochem provides Israel’s wounded veterans and victims of terror with the opportunity to regain the dignity and quality of life they deserve. Beit Halochem centers serve as a place of comfort where members feel supported and are not alone in their daily struggle to rehabilitate and reintegrated into society. 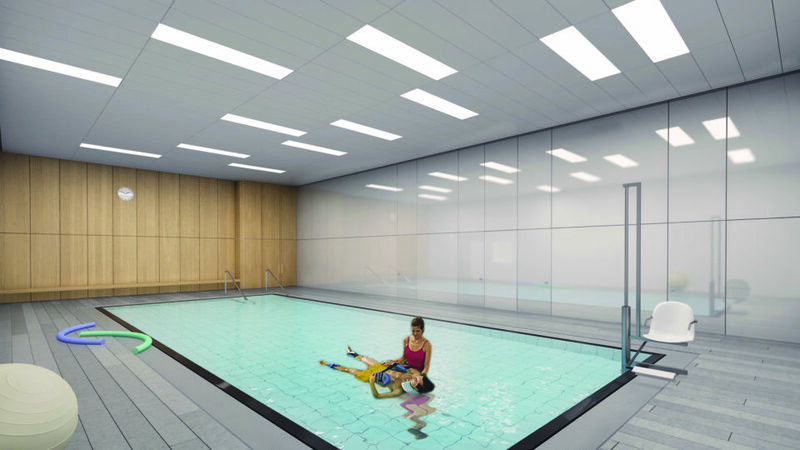 The centers boast an array of exceptional rehabilitative services including physiotherapy, hydrotherapy, chiropractic treatments conducted along-side a vast array of social, specialized sport options, educational programs and cultural activities. 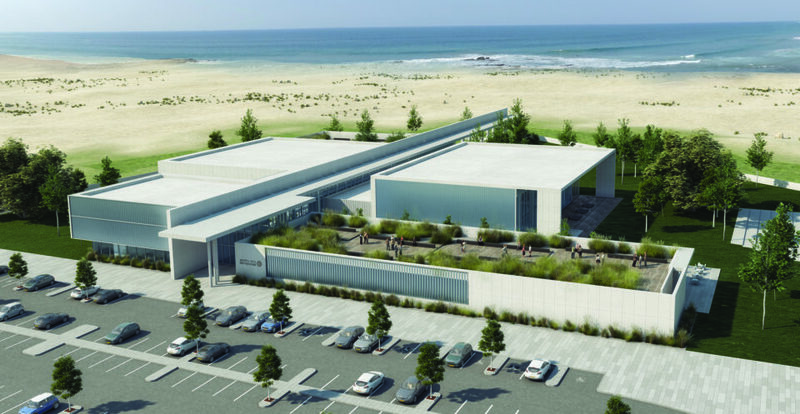 Beit Halochem Ashdod is the 5th and newest center being built in Israel and JNF will help to build. 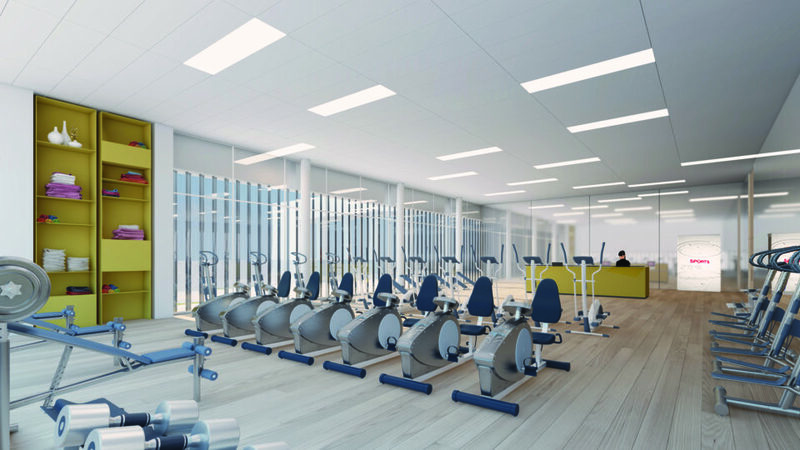 It will serve almost 7,000 injured and disabled veterans, as well as victims of terrorist activity, who are living in that region of the country. Together with their families, more than 15,000 people will benefit from access to this State of the Art facility in Ashdod. To learn more about sponsorship opportunities, Please Click Here!